Eric’s next step was to gain knowledge on managing a restaurant, which included marketing, human resources, accounting and an extensive training on wine. In 1991, he attended the Ferrandi Culinary School in Paris, France. This school has trained many great chefs who have successfully opened restaurants all over the world. He graduated from Ferrandi Culinary School with honors in 1993. 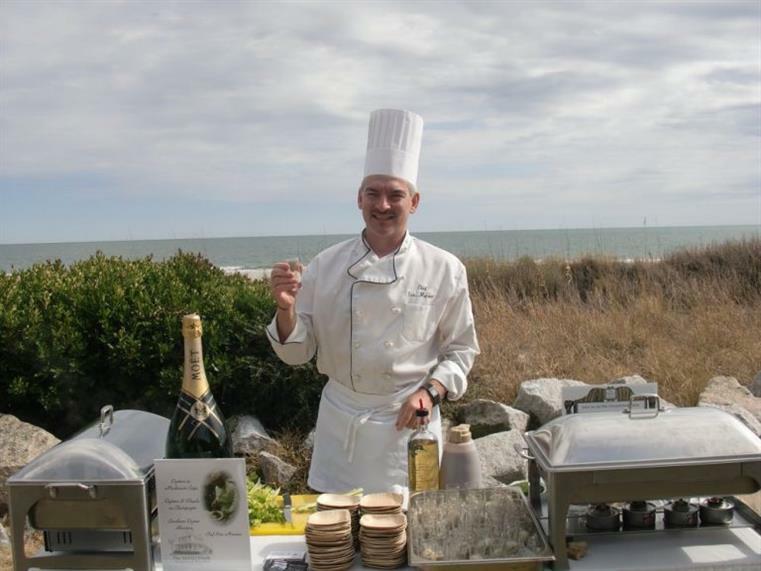 Then Eric served time in the French Army, where he was the Colonel’s private chef and catered parties from 15 to 400 people. After the Army, Eric helped a financier to open a restaurant in Paris called Le Quincampe. His role as Chef/Manager lasted five years. He was ready to open a restaurant of his own. Chef Eric Masson and his wife Kimberlee met in Paris in September 1997. Kim Hoffer who is originally from Amsterdam NY, was on vacation with her girlfriend touring Europe. At the time, Eric was the Chef/Manager of the restaurant Le Quincampe in Les Halles, Paris. They met in a bar called the Wait & See and rendezvoused the very next day under the Eiffel tower. They fell in love and corresponded over the Ocean for more than six months. During that time Kim flew to Switzerland to meet Eric who was working as a Chef in the ski resort of Megève. Soon after, Eric packed his bags, kissed his family good bye and crossed the ocean to be with his love. Both having the entrepreneurial spirit, they decided to open a restaurant in Amsterdam (NY). Their first restaurant, Ferrandi’s, was named after the culinary school that Eric attended in Paris, France. It opened in July 1998. Critics said “Ferrandi’s is a diamond in the rough and a bargain to boot”. 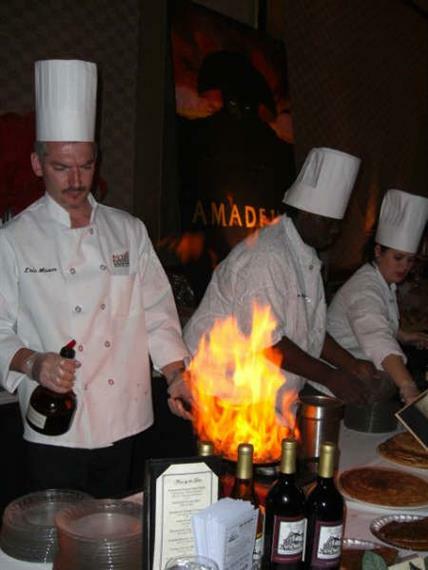 In 2000 Ferrandi’s was named the Best French Restaurant in the Capital Region (Metroland Best of). In 2001, Eric received the 40 under 40 award from the Capital District Business Review for his successful business and community involvement. In addition, Ferrandi’s kept the title of Best French Restaurant in 2001 & 2002 (editors and readers poll). Eric and Kim’s marketing ideas have led to a very successful business despite the out of the way location. The building was very old and needed too much repair to continue a successful restaurant, so they decided to move. Ferrandi’s closed on December 31, 2003, so Eric and Kim could find a better place for Eric’s culinary talent. It didn’t take long to find Eric’s new location, Brown’s Beach. Saratoga Lake Inn and Bistro officially opened Memorial Day weekend 2004. Serving the favorites from Ferrandi’s and adding many more delicious items, the Bistro became a real success and a must visit restaurant for locals and tourists in Saratoga Springs. After two years in business, the owners of the property decided to sale the grounds of Browns Beach to build condos on Saratoga Lake. Kim and Eric were back to square one looking for a new location. During one year, Eric was hired by the 74 State Hotel, as a consultant, to develop the entire food and beverage operation of a new boutique hotel downtown Albany (NY) and the fine dining restaurant ” Marché”. Eric developed menus utilizing the freshest ingredient from local farmers in upstate New York. A few days after the Grand Opening, Eric’s mission was achieved and he was looking for new opportunities. Eric wanted to relocate down south near the ocean. The Masson’s took some vacation in Myrtle Beach and discovered The Brentwood Restaurant in Little River (SC). They immediately fell in love with the 1910 Victorian style house and took over the restaurant business in August 2007. 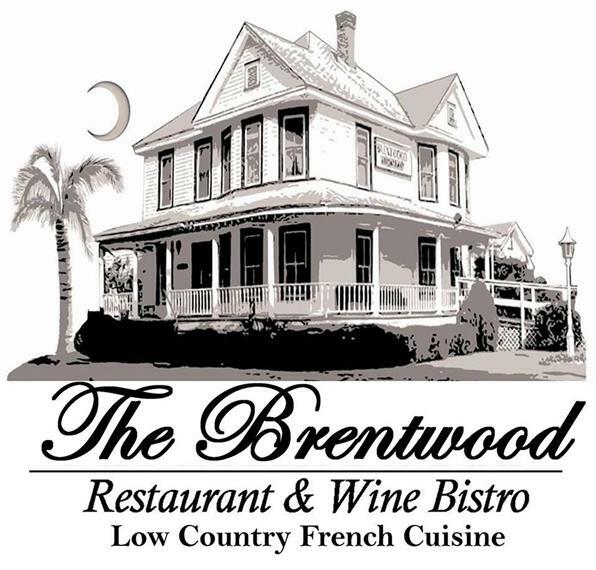 The Brentwood Restaurant & Wine Bistro was named “Best French” of the grand Strand in 2009 & 2010 and Chef Eric Masson has just won first place at the 2011 Coastal Uncorked Iron Chef competition. Eric’s culinary approach is creative yet simple with an emphasis on fresh, quality products and dishes which are not only delicious but also good for you. 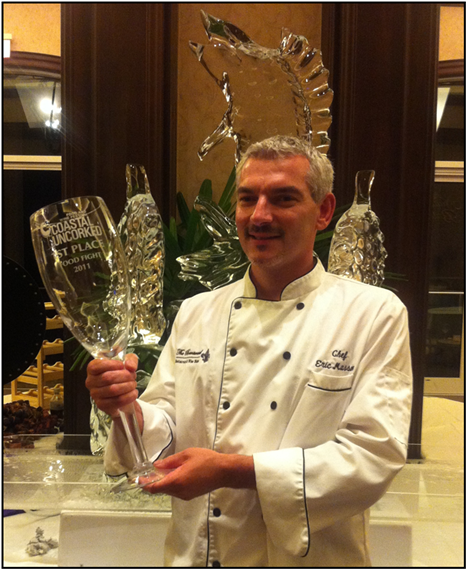 We invite you to come and experience the talents of this experienced and talented French Chef.